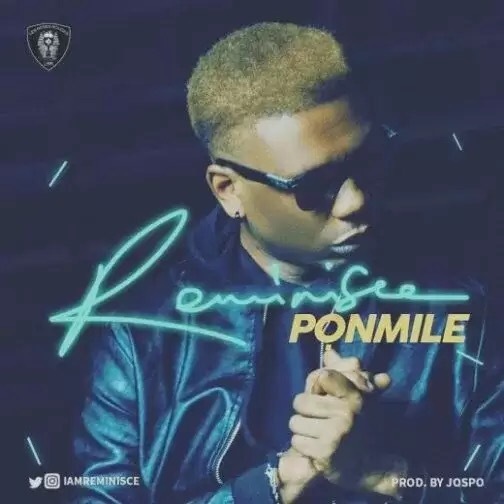 Rapper Reminisce aka Alaga Ibile returns with a brand new single he titled PoNmile. The Nigerian Indigenous rap music act drops major bars and vocals on a Jospo laced beat. Good to hear Reminisce exercise his singing on a track.